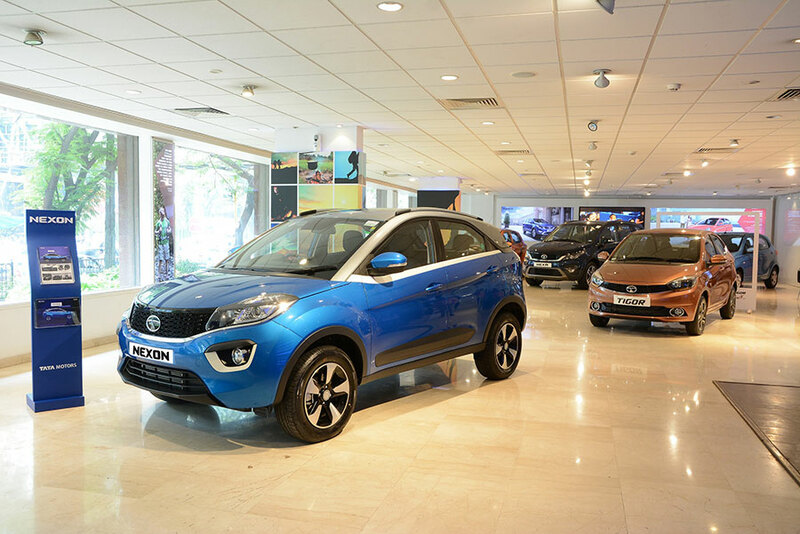 Engineered to deliver class-leading driving pleasure, the stylish NEXON is the fourth product from Tata Motors’ new generation of passenger vehicles, featuring an aggressive design language. 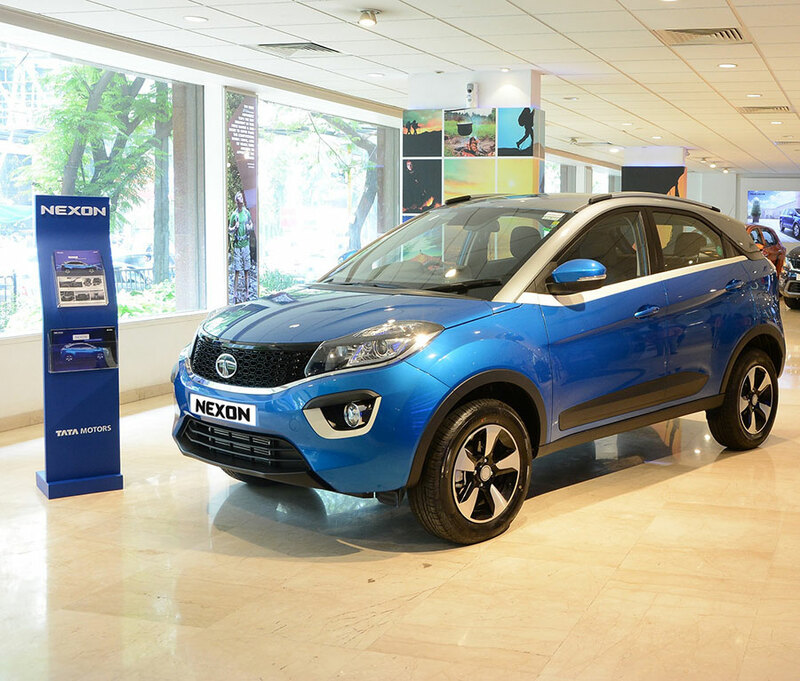 Tata Motors will launch the Tata NEXON on 21st September, 2017, nationally. Moving a step closer to the launch, this bold and sporty SUV has started arriving at dealerships, in a phased manner and will be available in over 650 Tata Motors’ sales outlets, for customers to experience this dynamic SUV. The NEXON is indeed one the most promising offerings this festive season. Also check: Tata NEXON Color Variants.